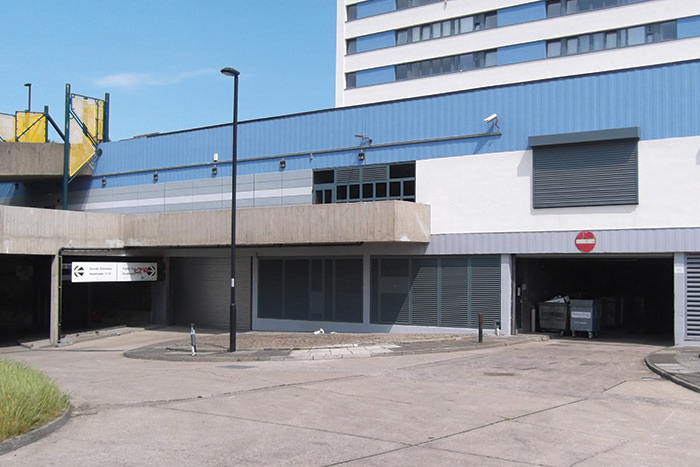 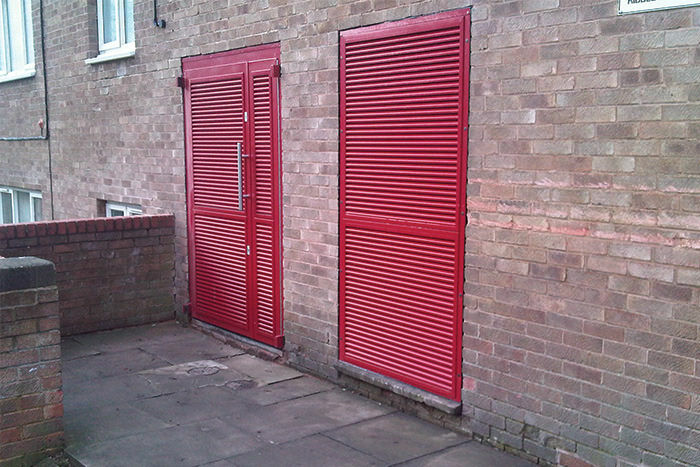 Within most multi-occupancy dwellings there are numerous common doorsets used by all tenants especially Bicycle Stores, Refuse Stores, or Plant Rooms which are a Louvred Blade Design to allow natural airflow into the rooms. 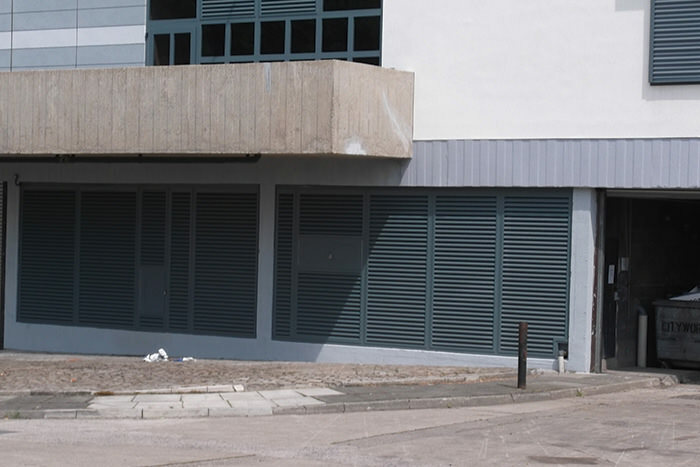 Unfortunately this design is the weakest protection against vandalism or theft, due to the very easy removal of the louvre blades to gain access to carry out these anti-social activities and since Bicycle Stores can hold high value gains this is an important feature to consider. 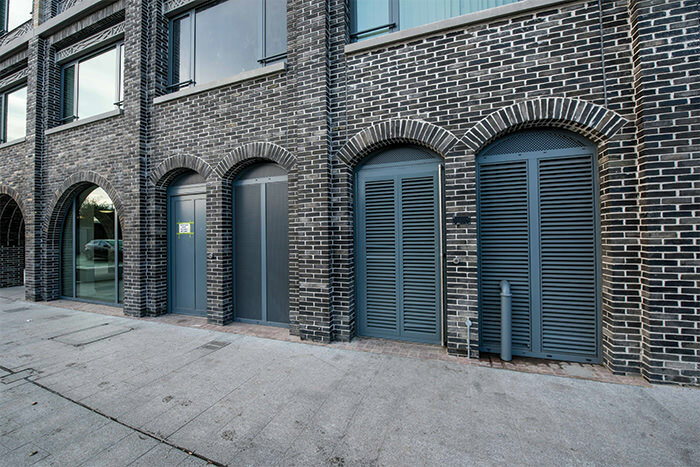 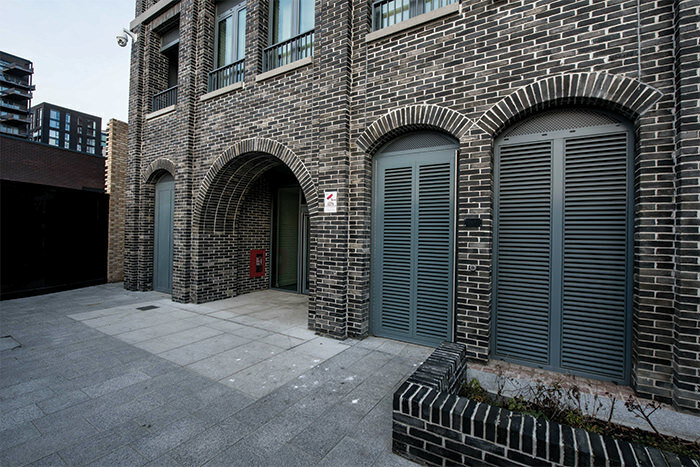 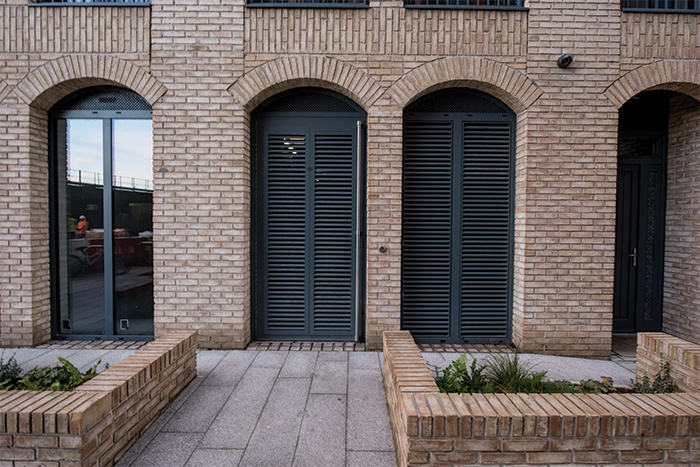 Louvres were not originally designed for use in doors but fixed wall panels, so even simple bike / bin collision can damage or dislodge the blades. 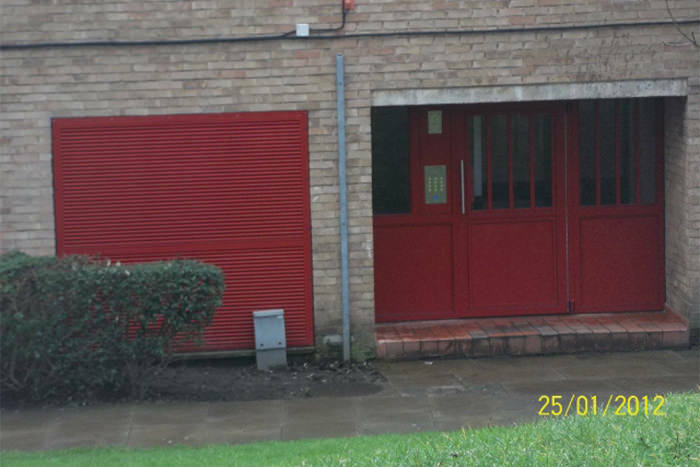 NEOS Protect Ltd can provide louvre doorsets (single or double designs) to these standards utilising access control operation or manual key locking using mainstream locks or unique GERDA locks which are being used extensively by Fire Brigades Nationally due to the secure key management system. 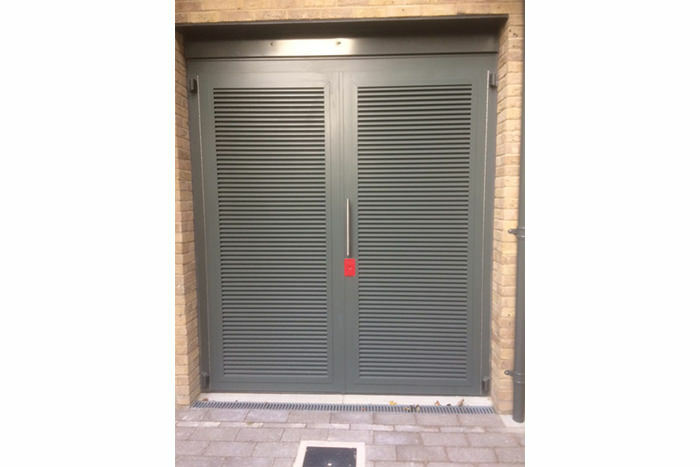 We do however recommend instead of using Double Louvre Doorsets consideration is given to incorporating a wide single leaf door to allow removal of dumpster bins without the need for rely on people to re-lock the passive leaf of a double doorset – please see pdf covering this product.